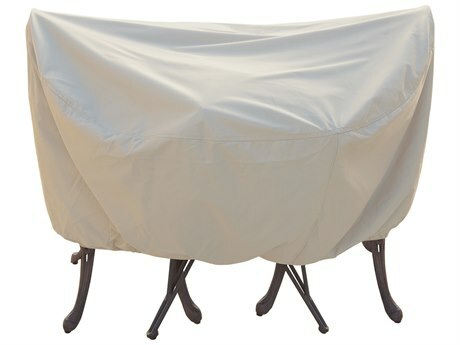 There are many ways you can elongate the lifetime of your beloved outdoor additions. 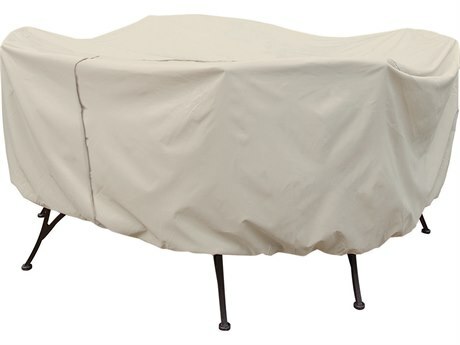 One of the best ways to ensure that you are equipped with the proper protection for all of your outdoor living needs is with patio furniture covers. 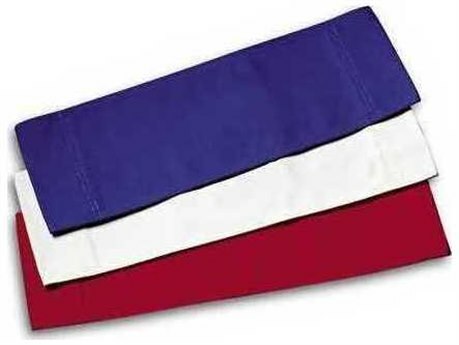 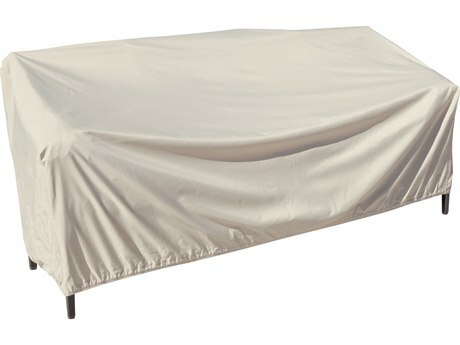 These will provide your chairs, tables, grills, canopies, and other items with layers of security that will keep away moisture, powerful UV rays, and other harmful natural exposure that could reduce the lifetime of your quality outdoor pieces. 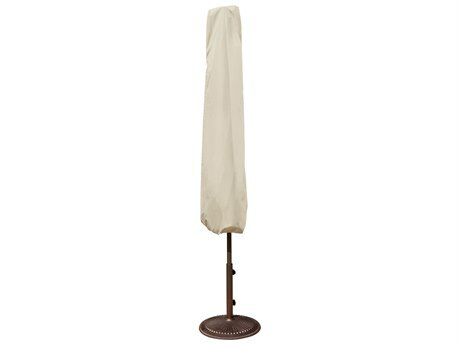 It is understandable that with time, materialistic things age just as we do. 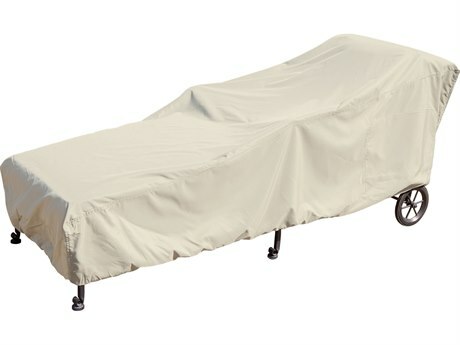 However it is easier to preserve the state of something non living than something that requires constant maintenance and care. 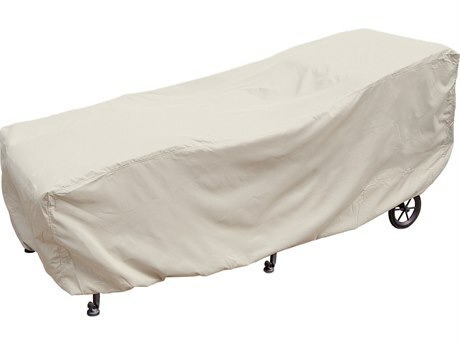 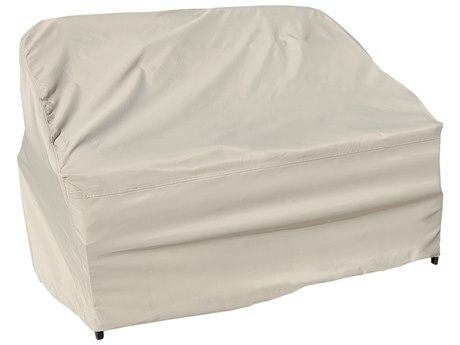 Patio furniture covers will perform as a protective agent, sheltering the decadent finishes of your prized sofas and chairs, giving you the confidence to be worry-free and not have to deal with the stress of constant cleaning or frustration. 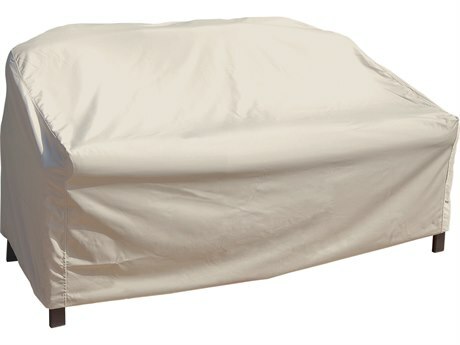 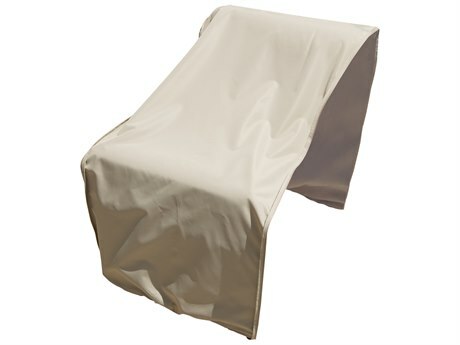 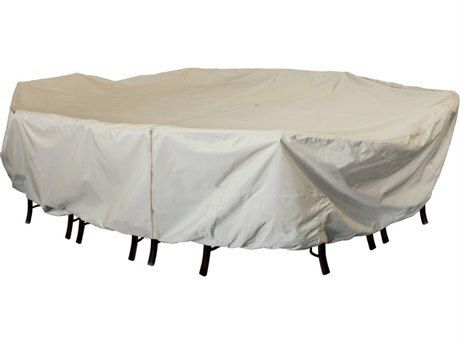 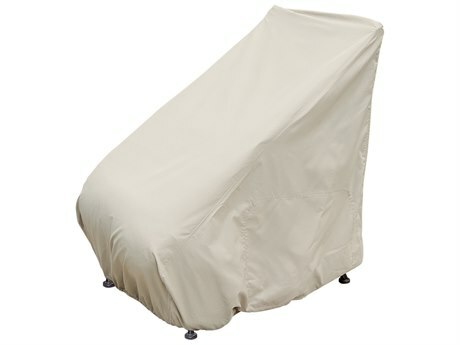 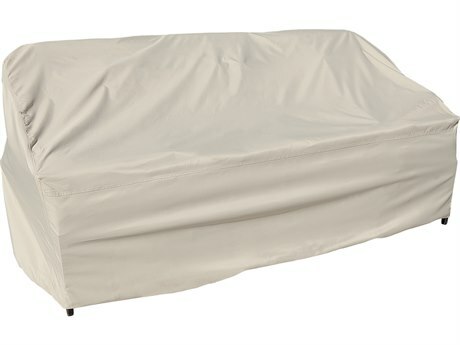 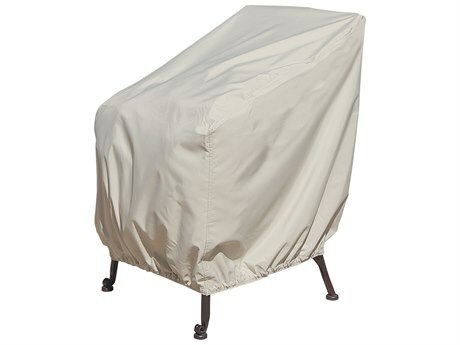 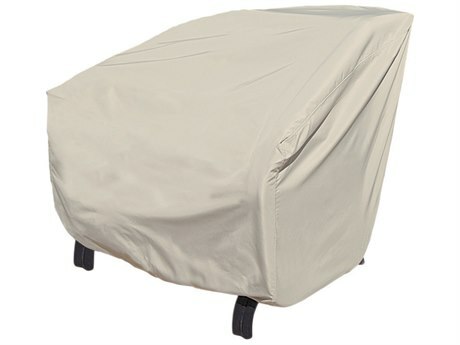 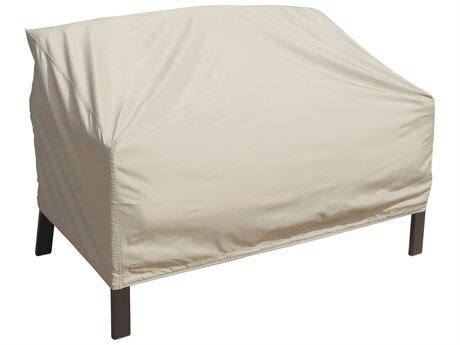 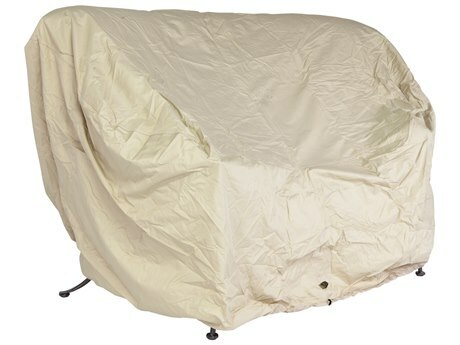 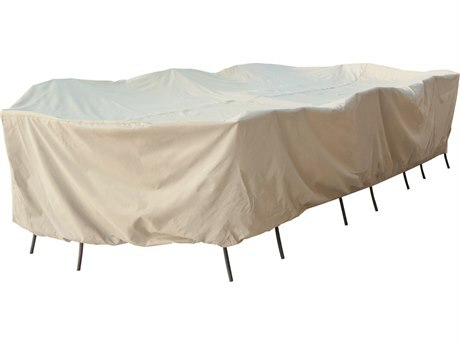 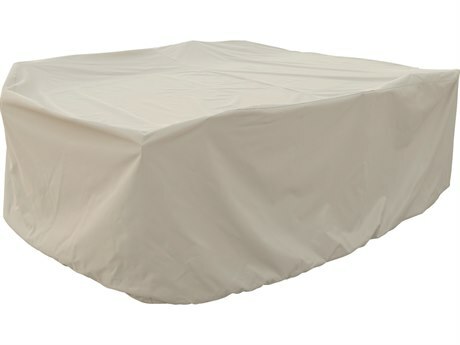 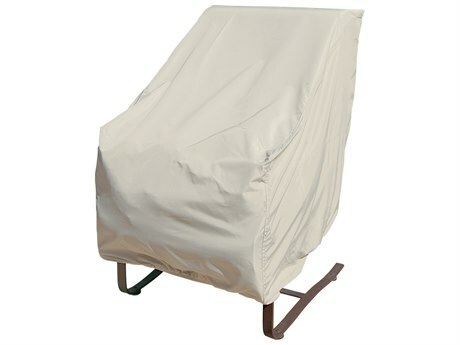 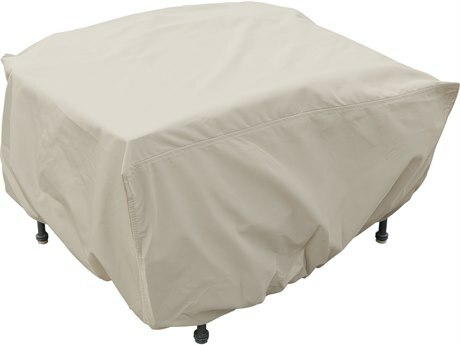 Never worry about your favorite outdoor furniture pieces deteriorating from rain or rust again; with the incorporation of outdoor furniture covers, you can place a guaranteed seal of protection onto virtually any item. 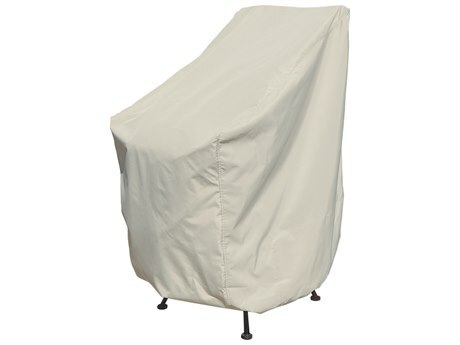 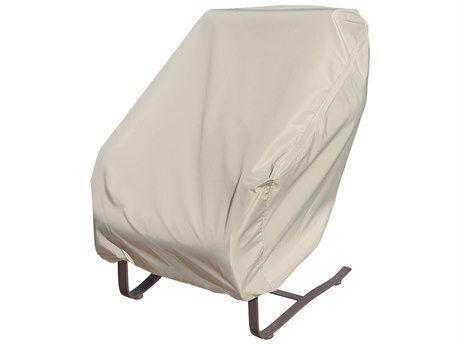 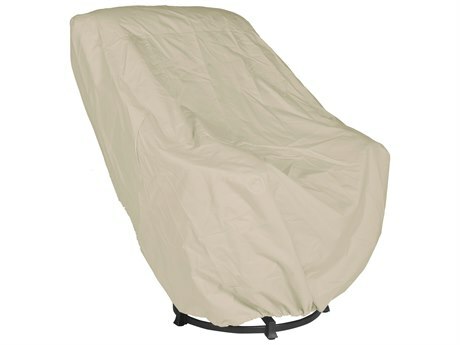 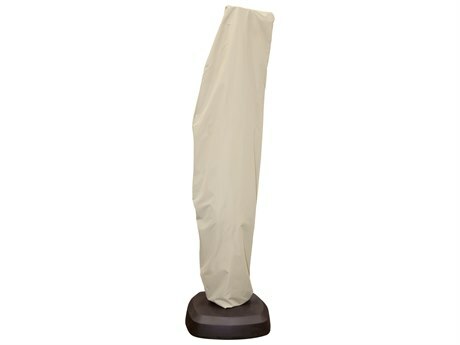 Keep all of your cushions soft and clean and every inch of upholstery spotless with patio chair covers. 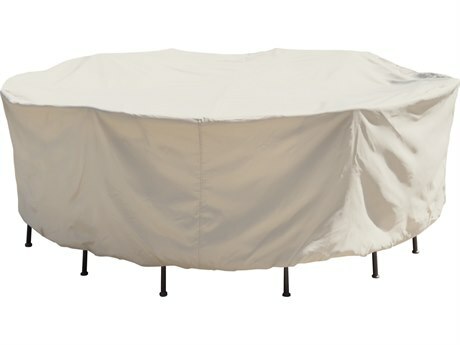 There is an awning for every type of outdoor living product available on our site here at LuxeDecor, thus, you’ll be able to find just what you require to keep those that stunning bistro set looking sleeker and more inviting than ever. 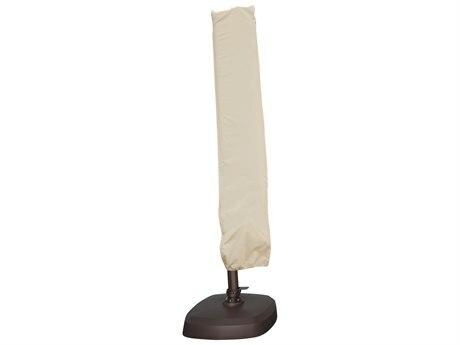 Look to the generous selection of cover types in the category search tools presented for your convenience. 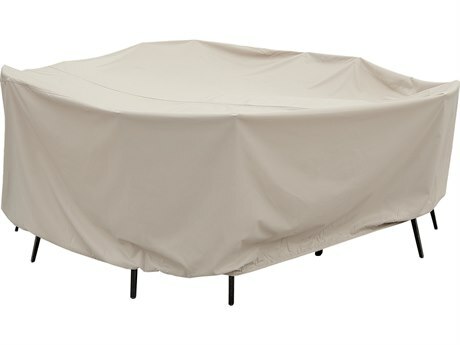 There are patio table covers, outdoor chair covers, awnings for your loveseat sets, fire pits, grills, umbrellas, and of course, garden table covers to keep all of your exquisite finishes and details protected and looking brand new. 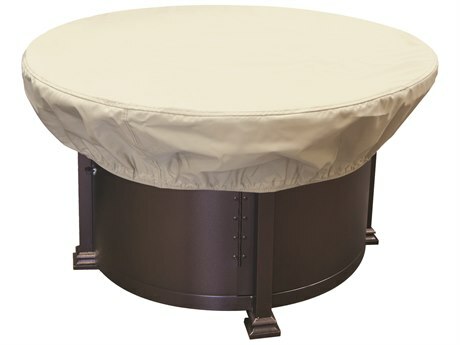 Browse through the brilliant array of options to find the right measurements for your outdoor additions. 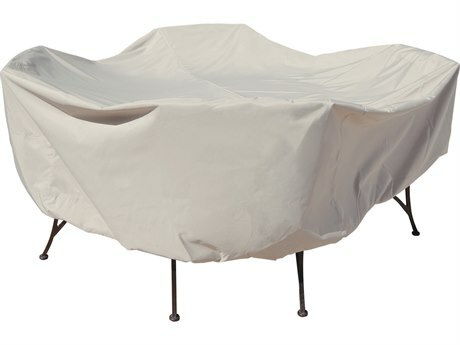 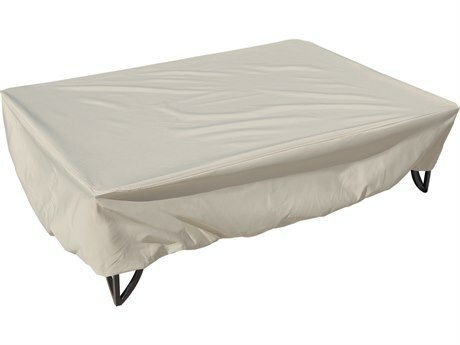 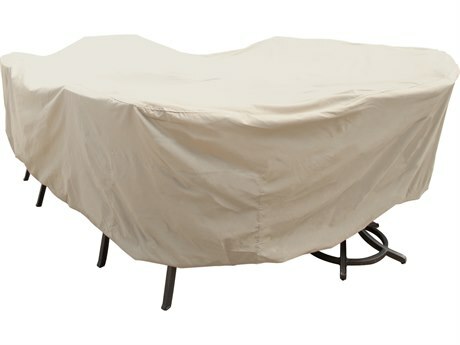 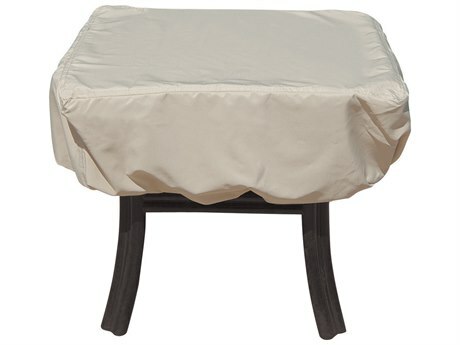 Outdoor table covers are wonderful elements of the leisurely relaxation experience. 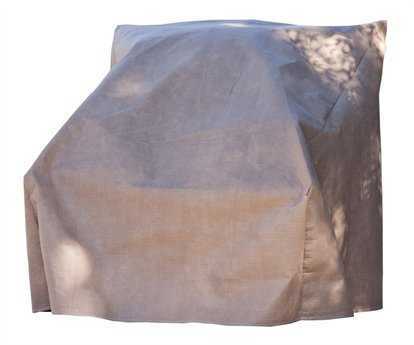 You will be able to extend the lifetime of your grill, paving the way for more special occasions celebrated regularly, and bringing more fun to BBQ’s and brunches. 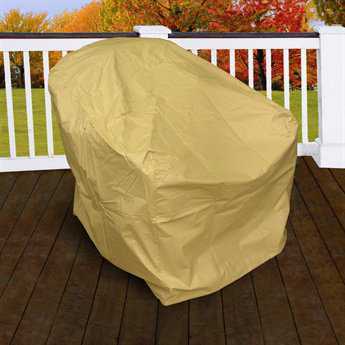 Enjoy sharing the festivities with family, friends, and neighbors as you all gather around to spend time together and make the memories more meaningful than ever. 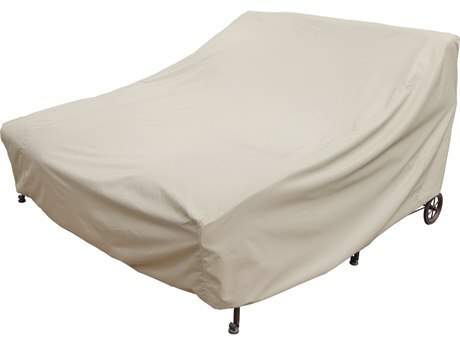 Patio furniture covers are an investment that will pay off in the future. 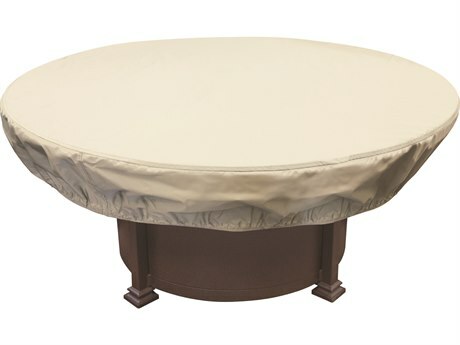 You will visibly notice the difference of the functionality and appearance of your furniture pieces after a period of time. 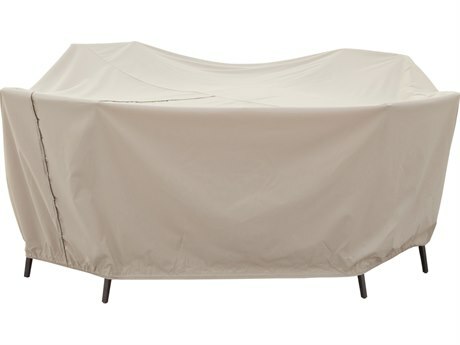 Shelter from rain, snow, heat, and other natural weather conditions will defend the beautiful craftsmanship on every piece, preserving its authenticity and organic design. 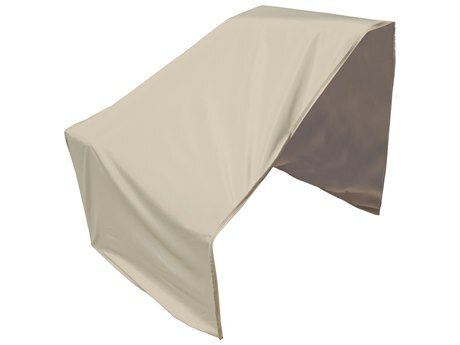 Choose patio covers if you want to enjoy years of stunning allure and maintain the beauty and creativity of your yard or patio. 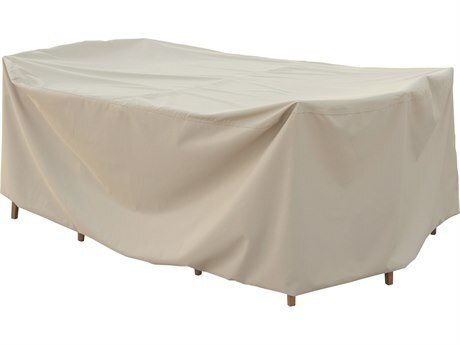 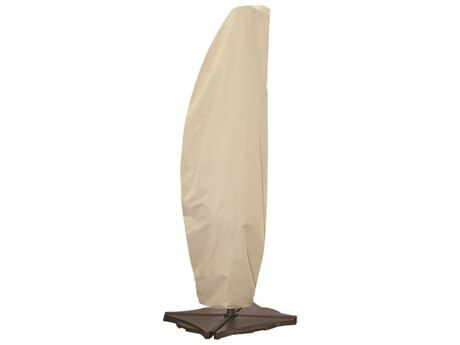 To learn more information about the best outdoor furniture covers best-suited for your needs, read LuxeDecor'sOutdoor Furniture Covers Buying Guide.